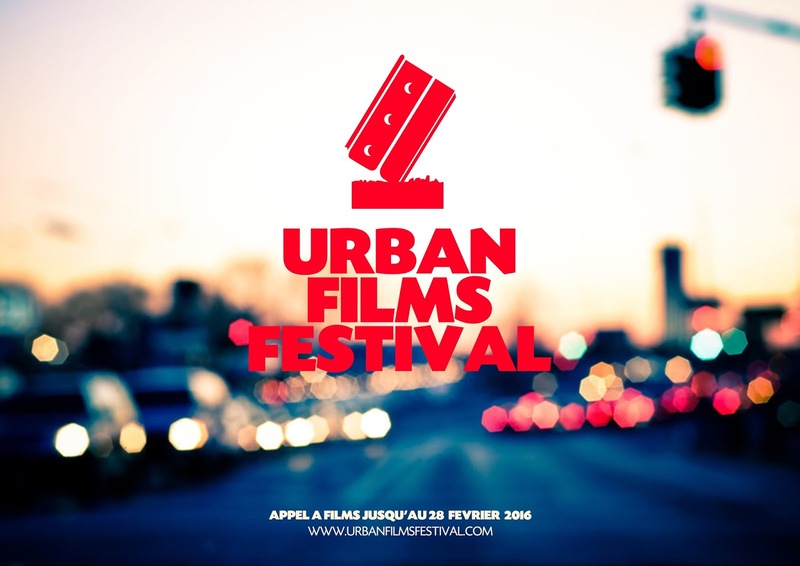 Created by RStyle and supported by the CNC (French National Cinematographic Center), the Urban Films Festival is, in France, the main international films festival dedicated to the city and to all practices and lifestyles that come from it. Over 10 years, this festival created a reference by discovering films related to the city: Stories, dance, movement, communities, street culture, sports, all of the aspects of the city and urban cultures are represented. This Urban Films Festival proposes also: Screenings of historical or unreleased films about Hip Hop Movement, parties, professional meetings, and a short-movie competition animated by a famous jury - professionals from the cinematographic industry, urban culture activists or journalists. For this occasion, talented film-makers of all ages and from all over the world – from Seoul to Rio passing by Seattle, Paris or Ouagadougou – are invited to submit their films by a web channel (YouTube or Vimeo) by February 28, 2016. Best directors from each category will be rewarded by a grant, purchase and distribution of their films or by materials.